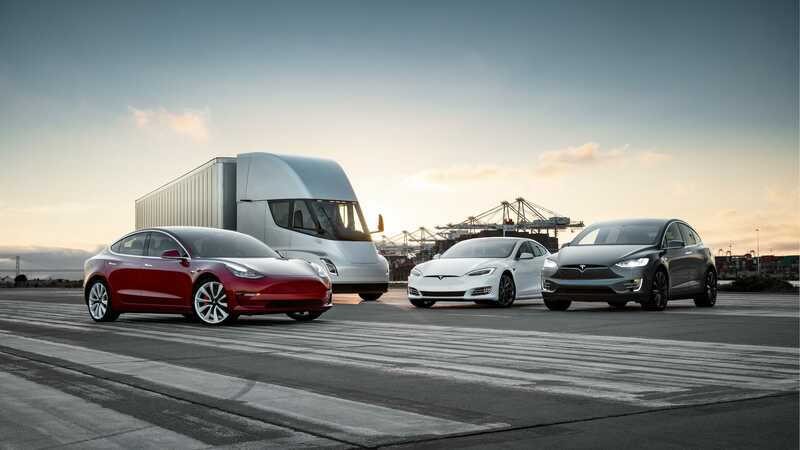 Tesla CEO Elon Musk said Monday that a new system is being installed in its electric cars that make them fully capable of driving themselves. 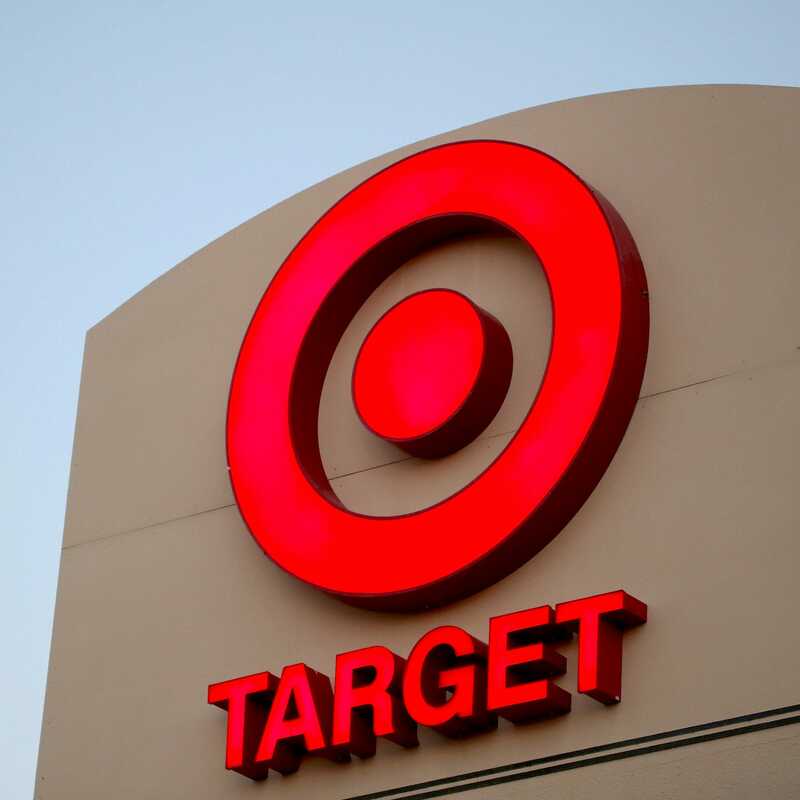 Target is recalling about 495,000 Bullseye's Playground wooden toy vehicles sold between October and November 2018 because of a possible choking risk. Two of the three main stock market indexes on Monday finished in positive territory as the energy sector rallied on the back of a surge in oil prices, but the Dow lagged behind its peers, weighed by shares of Boeing Co. . The Dow Jones Industrial Average finished down 48 points, or 0.2%, at 26,511, with Boeing's stock serving as the biggest drag on the blue-chip gauge, following a report over the weekend from the New York Times that charged the aeronautics and defense company with shoddy production of its Dreamliner jets. Meanwhile, the S&P 500 index gained 0.1% to finish around 2,908, with a rally of more than 2% in crude-oil prices , helping to deliver a fillip to the energy sector , which climbed 2.1% on the day. The U.S.'s announcement that it would end waivers for countries importing oil from Iran helped to drive crude values sharply higher. Meanwhile, the Nasdaq Composite Index advanced 0.2% at 8,015, putting the index about 1.2% short of its Aug. 29 all-time closing high. The S&P 500 is less than 1% short of its Sept. 20 closing record. Trading on Monday was somewhat subdued, coming after markets were closed at the end of last week in observance of Good Friday. Some European markets were closed in observance of Easter Monday. Investors are focused on a barrage of earnings coming from key companies, including Amazon.com Inc. , Facebook Inc. , Microsoft Corp. , and others, as Wall Street watches for results from American corporations in order to find a catalyst to take stocks higher.